Unknown Pleasures: Inside Joy Division by Peter Hook is already an amazing book if you are a big fan of Joy Division. 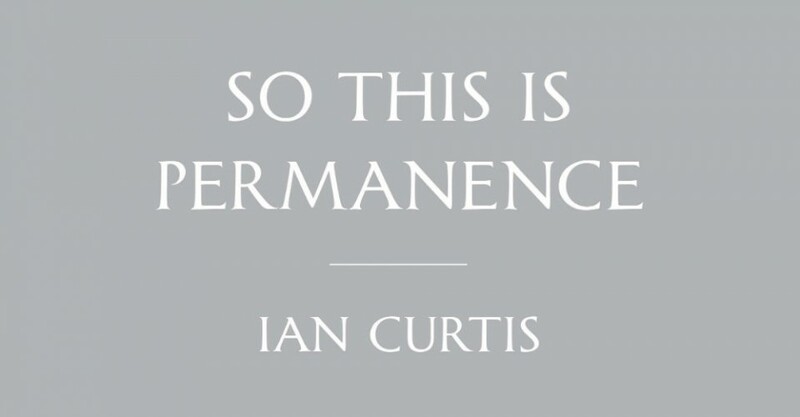 To add to your collection with an amazing price of only 10 dollars on Amazon, Ian Curti’s wife, Deborah Curtis, have released a new book called So This is Permanence: Joy Division Lyrics and Notebooks. This beautiful book with 270 pages and 11 inches long it’s nothing but the scan of Ian Curti’s notes, including most of the lyrics and where they were originally written. Also, there are scans of early draft of songs and some that unfortunately are a little bit hard to read thanks to Ian’s handwriting. 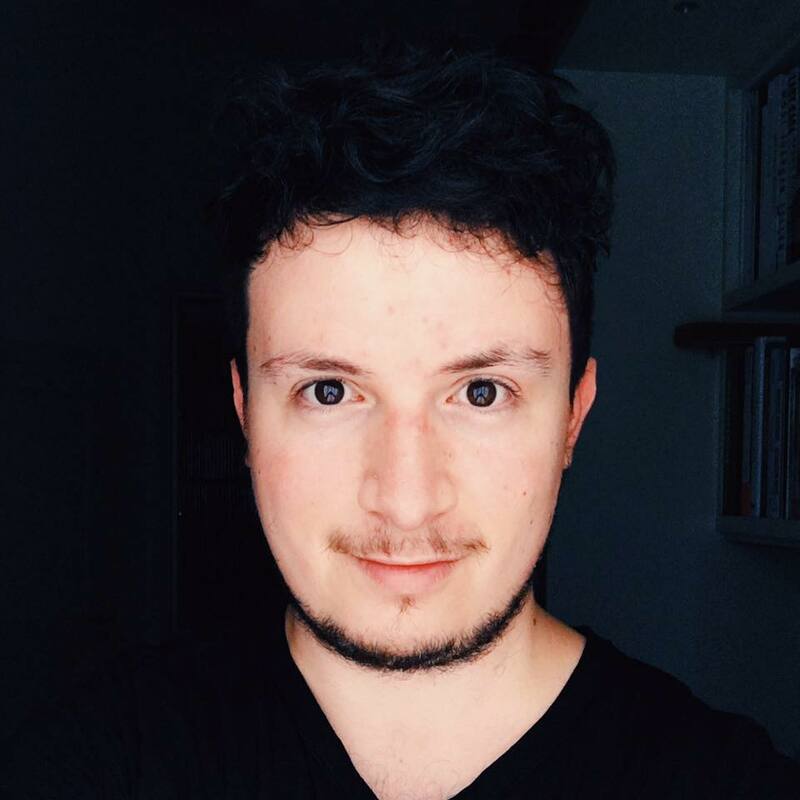 It’s nothing that you have never seen it before, but the fact that all Ian Curti’s notes are in one book with a beautiful design and an introduction by Deaborah Curtis talking about her view of Ian’s creative process, it’s something worth having in your bookshelf. Specially because the book cost only 10 dollars.